Home / android / galaxy / globe / google / note 7 / samsung / Globe will retrieve all Galaxy Note 7 from their customers as they discontinue selling it. Globe will retrieve all Galaxy Note 7 from their customers as they discontinue selling it. Just this week Samsung and Globe release a official announcement about the recent issue about Galaxy Note 7. Samsung are now working with relevant regulatory bodies to investigate the recently reported cases involving the latest Galaxy Note7. As the consumers’ safety remains the companies top priority, Samsung will ask all carrier and retail partners globally to stop sales and exchanges of the Galaxy Note7 while the investigation is taking place. 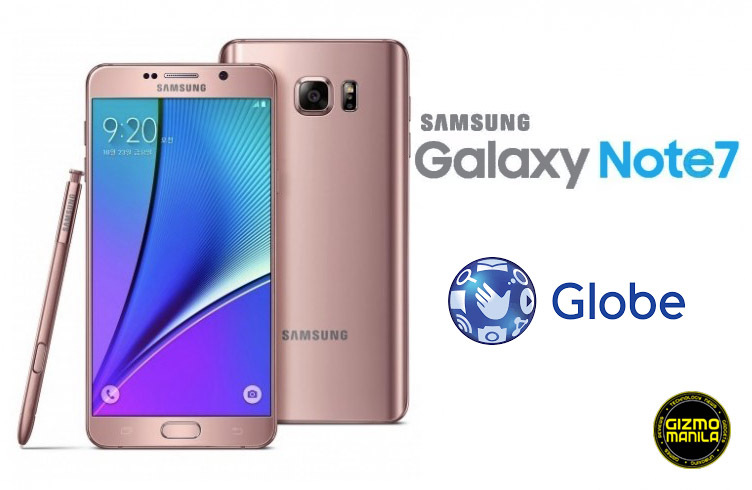 In support of the recent announcement of Samsung, Globe wish to inform their customers that effective immediately Globe will discontinue selling Samsung Note 7 and will no longer issue same device replacements to all customers. They have implemented a process to retrieve Note 7 units from customers and replace them with a device of equivalent value. Globe taking this matter seriously and will do everything they can to keep our customers from harm when using our service. We will be in touch with our customers within the next 4 days.